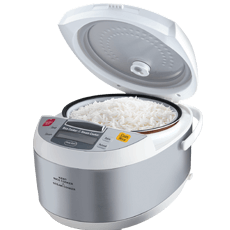 This Kent rice cooker & steam cooker makes cooking rice and other steamed food easy with one-touch operation and hygienic with a fully automatic process. 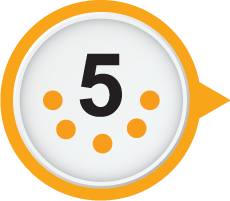 Its 5 pre-program settings allow you to make your favourite dishes without any hassle. The 'keep warm' mode helps you keep cooked food warm for a long duration, eliminating the hassle of reheating the food. The unique induction technology ensures even distribution of heat for perfect cooking and allows precise temperature control in a short time. To Recieve updates and possible rewards for Kent 16012 please sign in. To Recieve updates and possible rewards for Electric Rice Cooker please sign in.